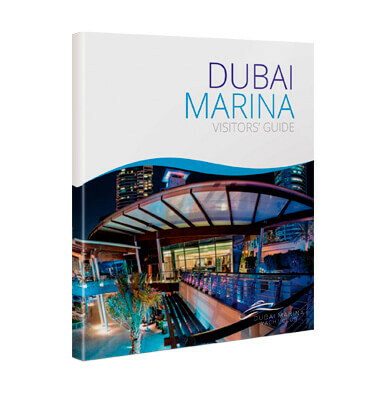 Explorer’s team of designers and cartographers worked in collaboration with Dubai Marina Yacht Club to transform our best-selling Dubai Mini Map into an effective marketing tool for their business. Our cartographers condensed the area included in the map, focusing in on JLT, JBR and Dubai Marina to accurately pinpoint the club’s location. In addition, our designers created a clean, modern layout for the back of the map which included images and text to promote the club’s services and food and beverage outlets, as well as an eye-catching cover.